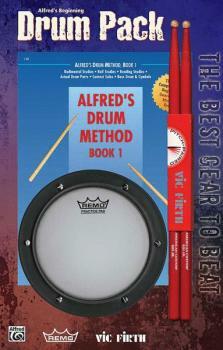 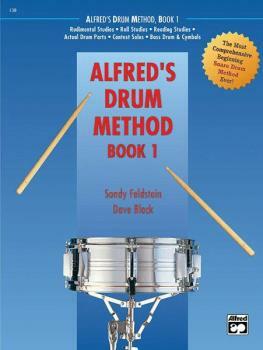 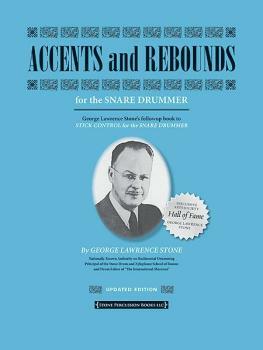 Alfred's Kid's Drum Course 1: The Easiest Drum Method Ever! 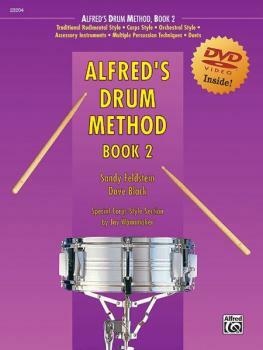 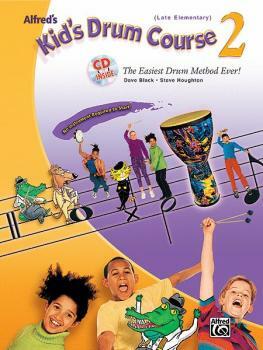 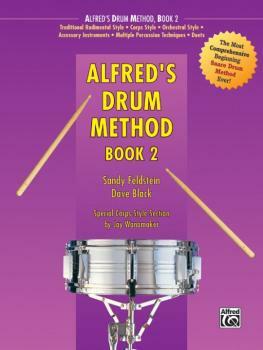 Alfred's Kid's Drum Course 2: The Easiest Drum Method Ever! 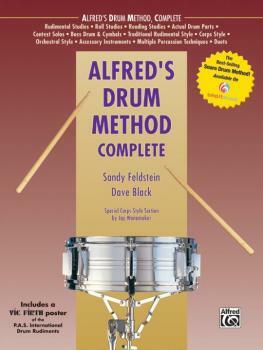 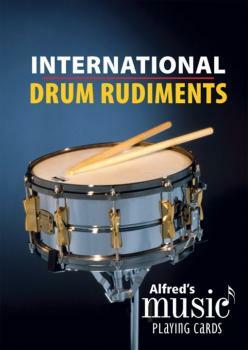 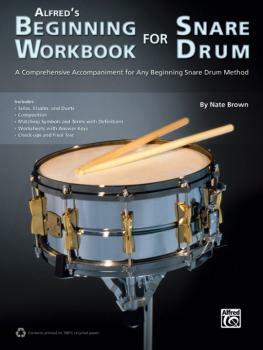 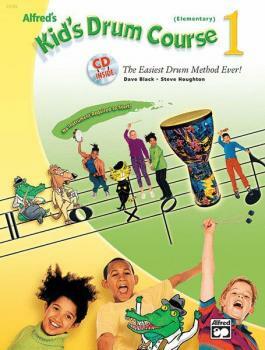 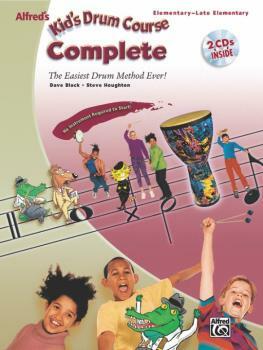 Alfred's Kid's Drum Course, Complete: The Easiest Drum Method Ever!